There are several types of medieval instruments that you can find in the modern days. However, the old instrument has been modified. You can find that a flute in the medieval time was created from wood. But now the instrument is made from metal or silver. Another instrument is a gemshorn. You can compare it with a recorder. It is included as an instrument in ocarina family. The most popular type of flute during the medieval time was the pan flute. You can find the graduated in length of the wooden plan flute. The purpose of the length is to produce different kinds of pitches. 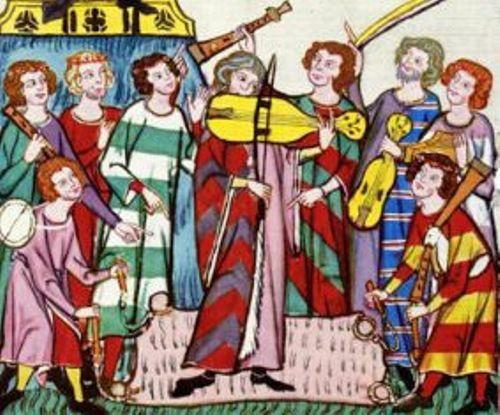 There are many kinds of plucked string instruments used by the medieval people to create great music. They often used psaltery, mandore, lute and gittern. Dulcimers were originally created in plucked style. After the presence of new technology, the instrument was created in struck style in 14th century. 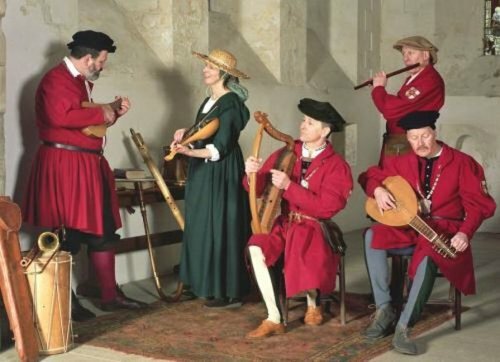 There are several genres of medieval music. But most of them come in secular and sacred ways. One of the most popular genres during the beginning of medieval time was liturgical genre. Gregorian chant was an example of monophonic music. Find out the lifestyles and culture of the people by reading Medieval Europe facts. 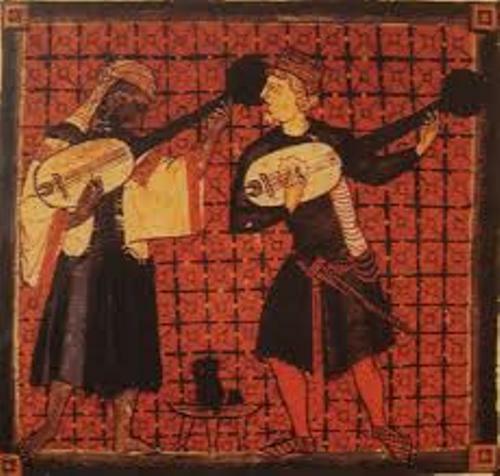 During the high medieval era, people began to have the polyphonic music. 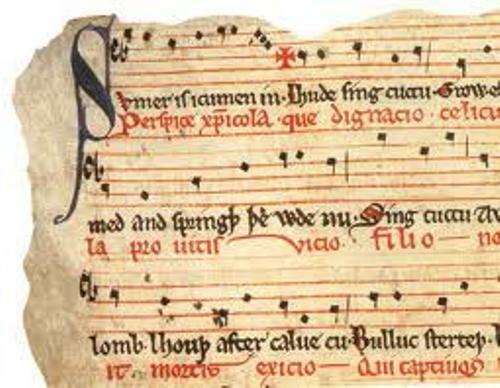 The development of this medieval music from monophonic to polyphonic was affected by the Ars Nova. The early motets were often created in sacred and liturgical ways. But the motets began to have the secular topics by the end of 13th century. Chant is one example of medieval music. It grew in many European cities such as Milan, Rome, Hispanis, Ireland and Gaul. The purpose of chant was to sport the liturgies. Mozarabic chant was created in Spain and Portugal. It was used to show to the influence of North African Music. Other types of chants were affected by the regions. You can find Celtic chant in Ireland and Gallican chant in Gaul. 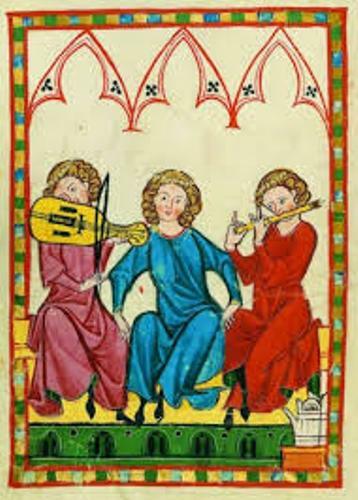 Do you want to comment on facts about medieval music?